Is there anyone on earth who doesn’t enjoy eating tasty food and having someone else do the dishes? Beuller? Can we talk for a moment about how much I hate the word “foodie”? 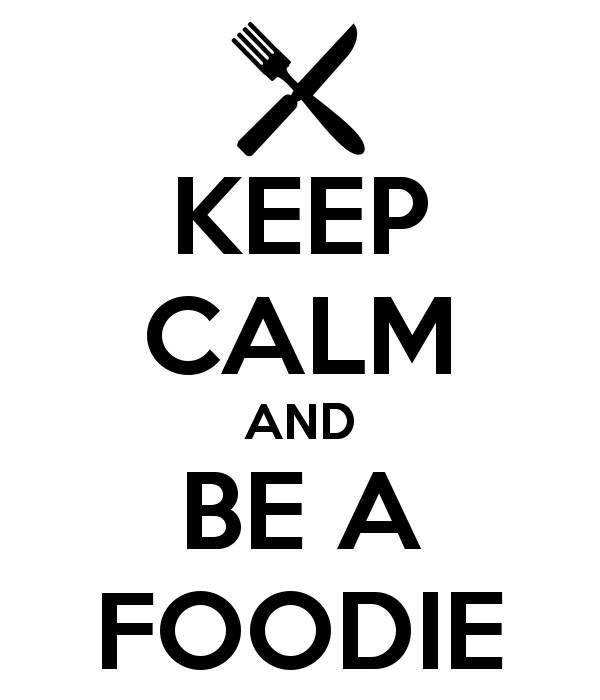 But “foodie” – that word just holds a special place of loathing in my heart. It’s not about making food, it’s not about learning about food, it’s all about consuming food. It’s not about a deep-dive into a subject as a gourmand. 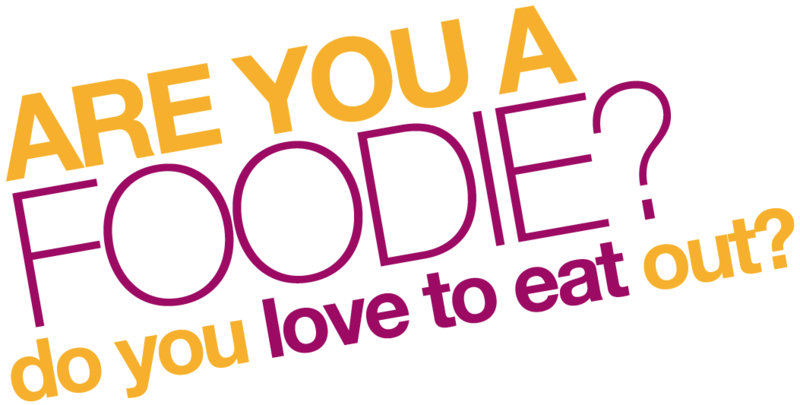 It’s an acquisitional, gimmie-gimmie-gimmie attitude with an equally infantile descriptor – “foodie”. I could go on. I think that this is a problem with geek culture as a whole. Somehow we got defined by the things we consume instead of the things we love. We aren’t gluttons and materialists anymore, we are merely consumers. We as a culture are satisfied with allowing other people to be makers.